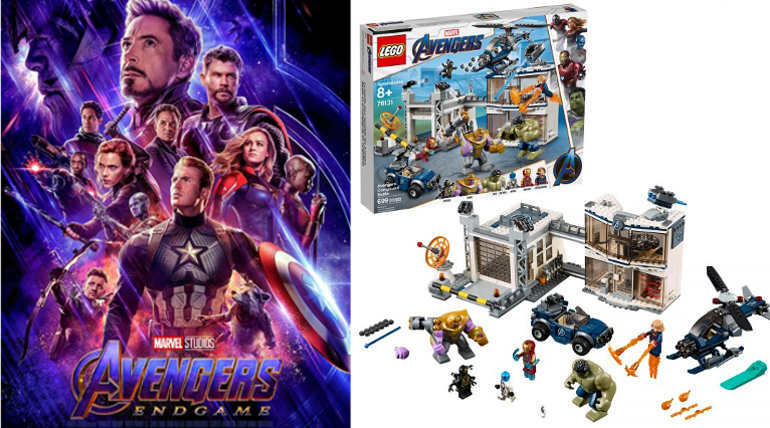 Avengers: Endgame is nearing its release date and with less than a month for the big launch, the movie is setting its promotional wave all across the globe. 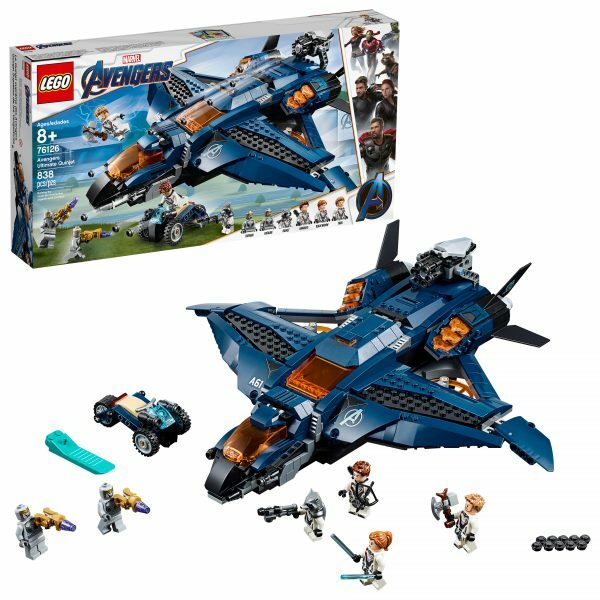 The latest update form the Marvel camp is the release of Lego toys for the Avengers model and the Cap, Iron Man, War Machine and other sets and available for purchase now. 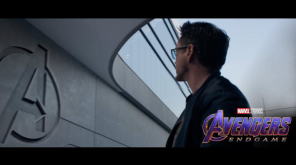 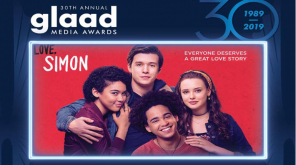 The movie is releasing on 24 April 2019 and Russo brothers are currently in a promotional tour all over the world. 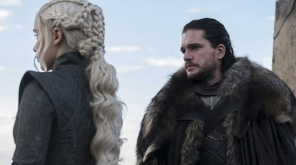 The director brothers are currently in India for the promotion of their film. 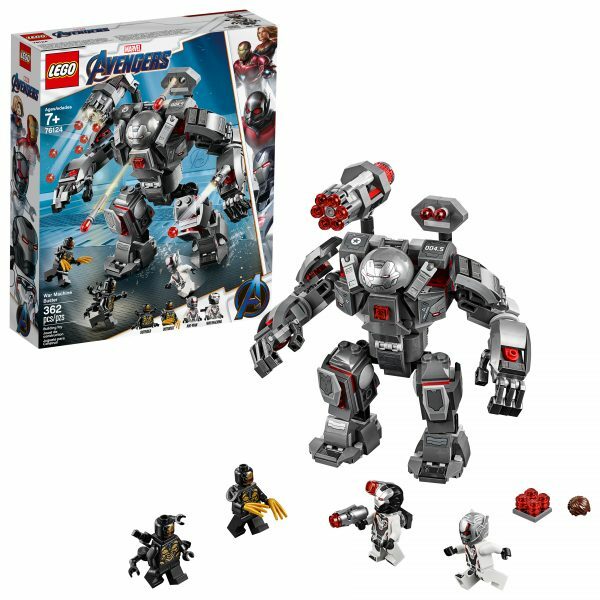 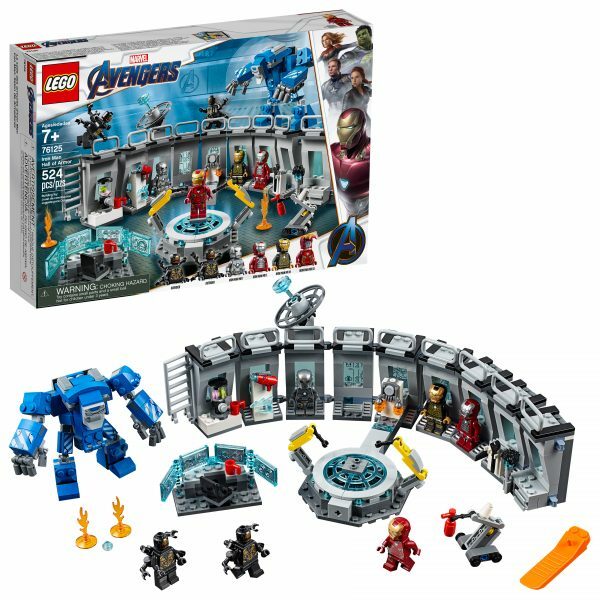 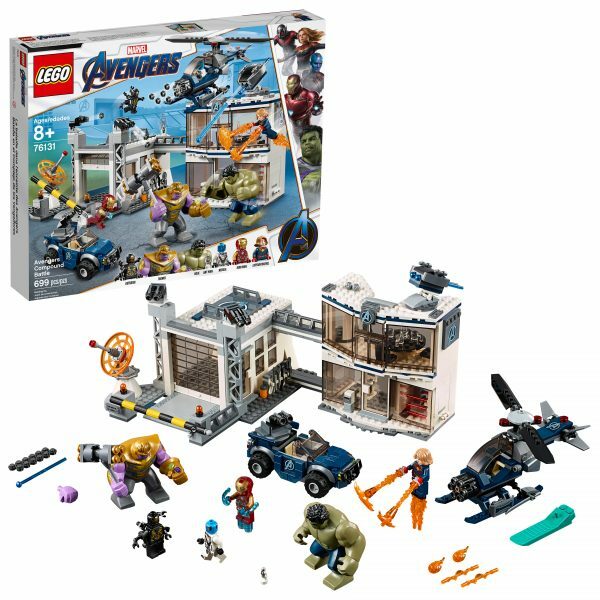 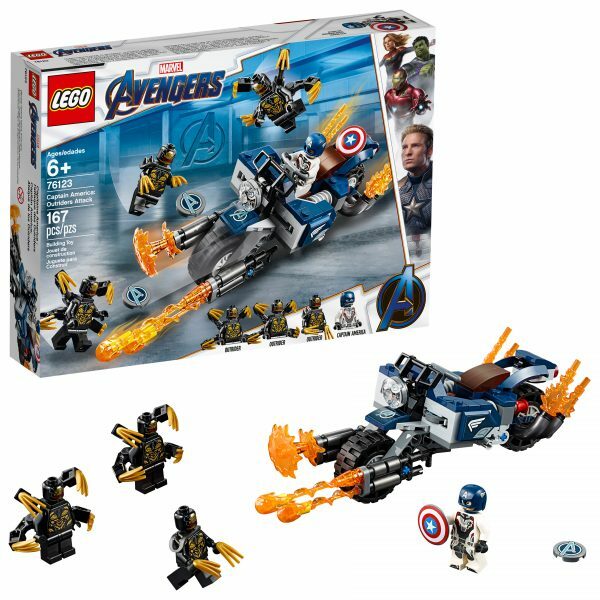 Lego sets for upcoming Avengers have been categorized and shared with the availability of pieces and rate per piece below.